In ‘Lage Raho Munna Bhai’ when a female caller asked RJ Munna (Sanjay Dutt) to suggest a way through which she can judge a prospective groom’s nature, he asked her to notice how he behaves with waiters and other helpers. The girl eventually ended up rejecting the guy for the derogatory way in which he called the waiter. With this small scene, Rajkumar Hirani taught us a lesson for life. A person’s true colours indeed come out in such situations. 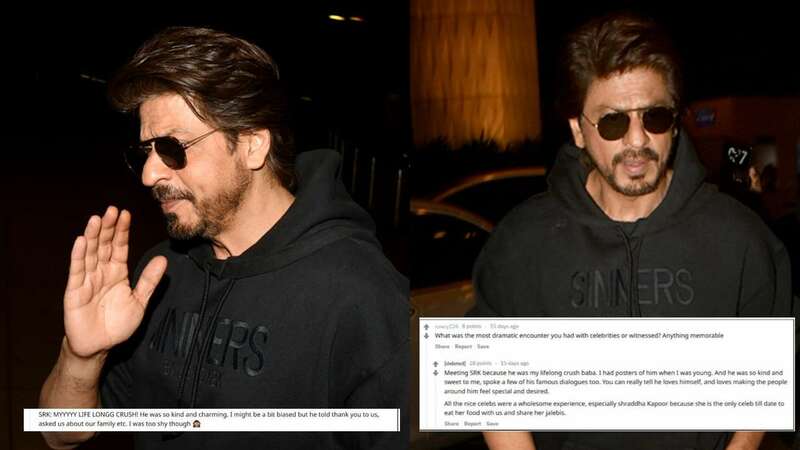 Our Bollywood celebrities, who flash their brightest smiles in front of their fans and paparazzi, are not always this friendly with their staff. And, an airport security offical’s personal account is a testimony to this. 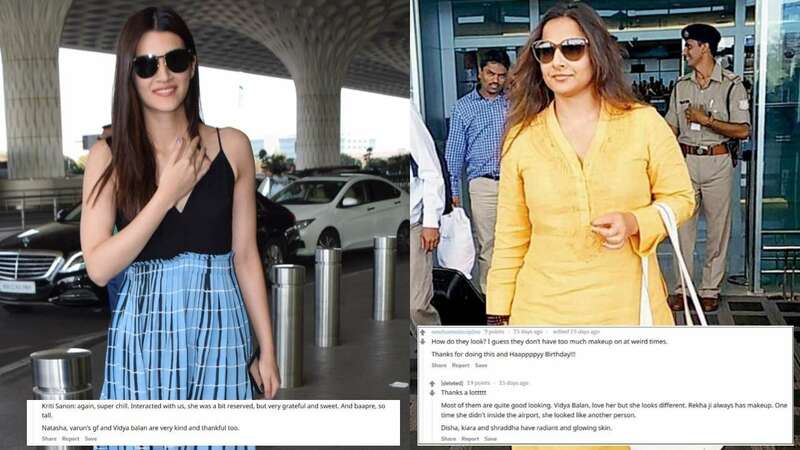 A young girl, who works in the Mumbai airport’s security department, recently conducted an ‘Ask Me Anything’ session on Reddit and made some shocking revelations about our Bollywood stars like Sonam Kapoor, Kareena Kapoor Khan, Kajol, Tiger Shroff among others. 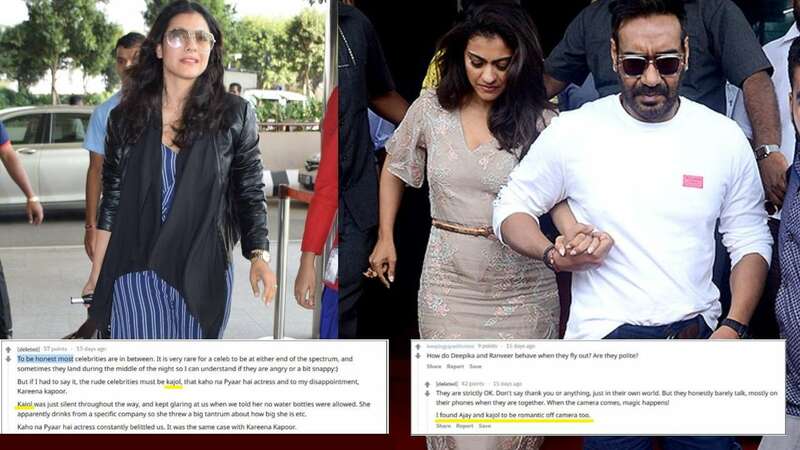 However, she rated Kajol and Ajay Devgn’s off-screen chemistry better than that of Deepika Padukone and Ranveer Singh’s. “I found Ajay and Kajol to be romantic off camera too,” she wrote. 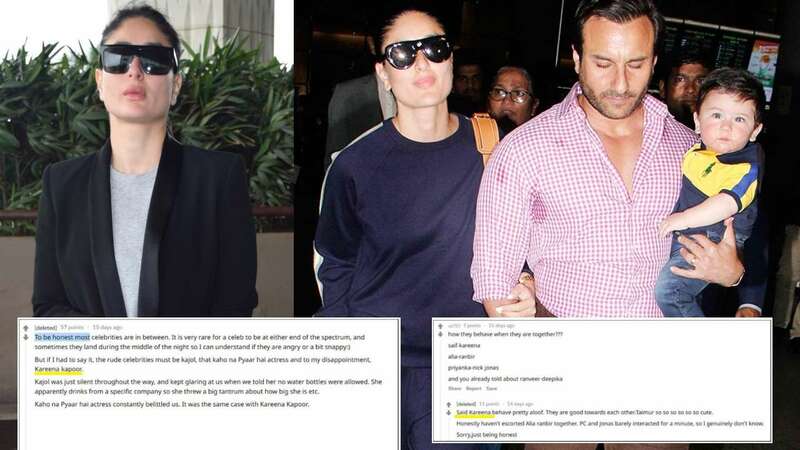 “Saif, Kareena behave pretty aloof. They are good towards each other. Taimur so so so so so so cute,” she further added. “The Sonam/Harsh/Rhea pair have some crazy demands. Sonam wanted our staff to purchase a new shoe for her from the duty free ASAP because her heels hurt, so that’s there. And Rhea snickered when she saw my shoes, I didn’t find that very nice,” the officer revealed. “Most of them are quite good looking. Vidya Balan, love her but she looks different,” she added. “MYYYYY LIFE LONGG CRUSH! He was so kind and charming. I might be a bit biased but he told thank you to us, asked us about our family etc. I was too shy though,” she added. “If celebs were ranked percentile wise for their behaviour, Tiger Shroff would be in the upper half for his fans. He is well mannered and charming to his fans. Doesn’t treat us too well though. Disha Patani does, and she is pretyy damn chill too. She actually called him out once, my respect for her grew tenfold,” the lady officer revealed. 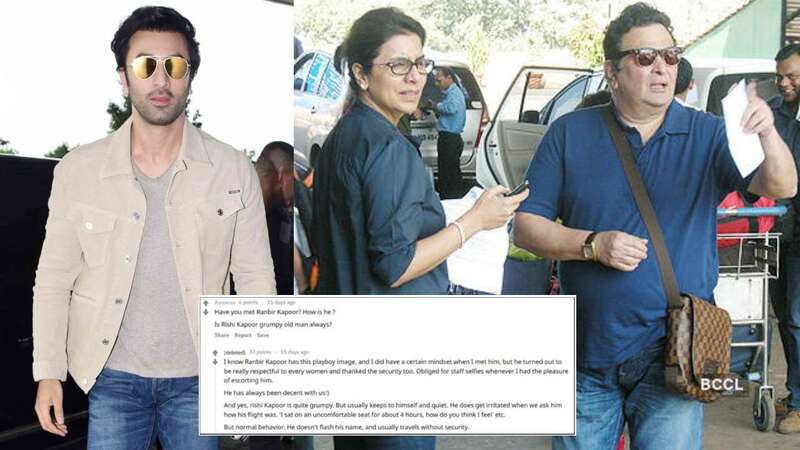 “Natasha, Varun’s gf and Vidya Balan are very kind and thankful, too (sic),” the girl said.